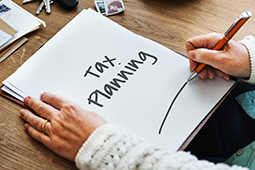 From complex tax planning strategies for businesses, to income tax preparation for individuals and bookkeeping and payroll solutions, Doshi & Associates, CPA, PLLC is ready to assist you. 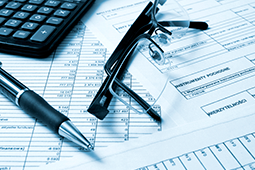 Our accountants provide a wide variety of tax, accounting, and financial management services tailored to meet the needs of our business clients. 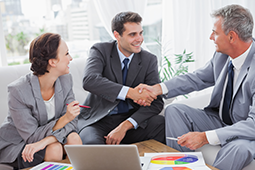 Our services are designed to make your job easier and provide you with more time to focus on building your business. 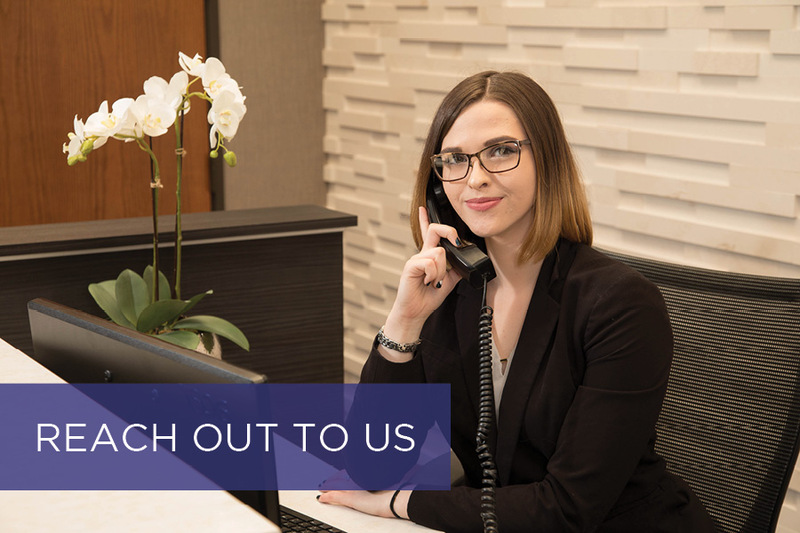 We invite you to a complimentary consultation now or call us at 248-655-7040 to learn more about how our services can help you. Updates in the tax laws can lead to potential savings for both businesses and individuals, if you're aware of these changes and know how to apply them. At Doshi & Associates, CPA, PLLC we're always searching for new tax planning strategies so we can minimize tax obligations for our clients. 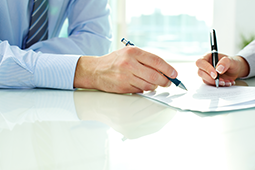 Doshi & Associates, CPA, PLLC can help incorporate a new company, develop a business plan, secure financing, select appropriate financial hardware and software, plan tax strategies, and more. 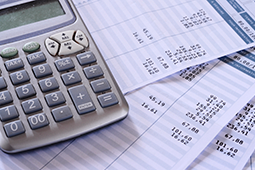 Doshi & Associates, CPA, PLLC offers accurate, affordable payroll services for small and mid-sized businesses, reducing the need for additional in-house personnel and freeing you and your staff to focus on other matters. 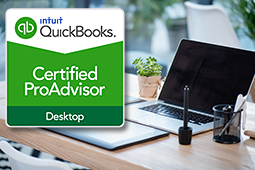 We can help install your QuickBooks software, set up your system, train your staff, and provide on-going support to help you stay on track. We can conduct all your accounting and bookkeeping services, prepare your financial statements, manage your cash flow, help you develop your budget and business plan, and much more. 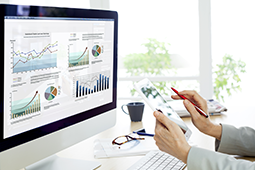 Do you have CMS Cost Report Compliance Needs? 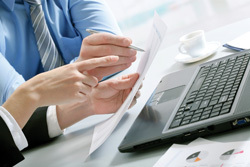 We are a professional accounting firm which prepares Medicare Cost Reports throughout the United States. 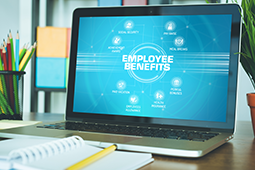 ERISA requires the plan administrator of certain ERISA plans to file an “annual report” with the U.S. Department of Labor (DOL) containing specified plan information. 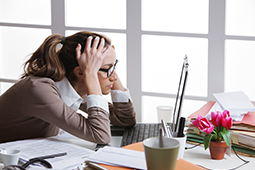 Plans must submit the Form 5500 and related schedules by the last day of the seventh month following the end of the plan year. 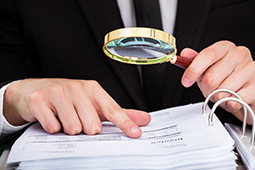 We provide three levels of financial statement assurance services - audit, review and compilation. Understanding the advantages and disadvantages of each level of assurance can help you choose the most appropriate one to fit your needs.